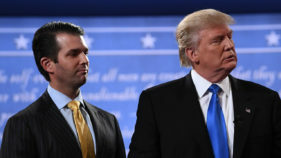 US President Donald Trump's eldest son said he was not worried that he could be jailed over his role in the Russia probe, but suggested investigators might try to "create" legal difficulties for him. 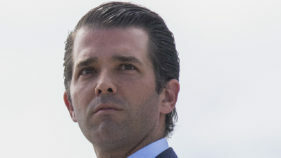 A 24-year-old Massachusetts man was arrested and charged on Thursday with sending a threatening message and suspicious white powder to President Donald Trump's eldest son last month, officials said. 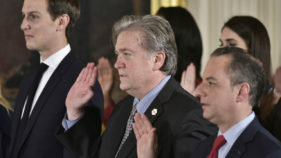 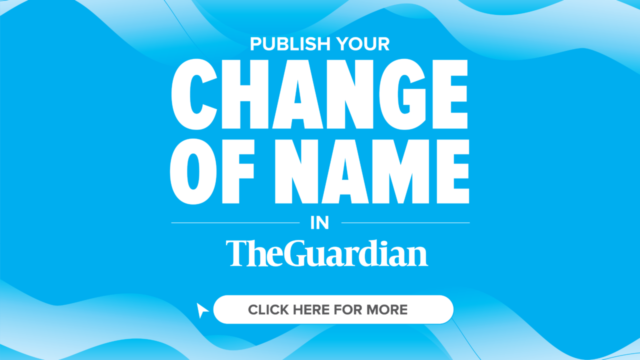 Former White House chief strategist Steve Bannon has described a meeting between President Donald Trump's son Don Jr and a Russian lawyer during the 2016 presidential election campaign as "treasonous" and "unpatriotic," The Guardian reported Wednesday. 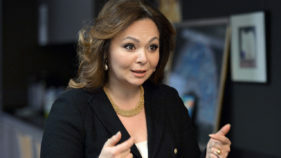 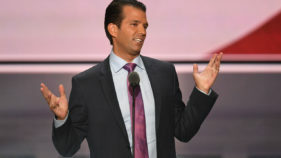 President Donald Trump personally dictated a misleading statement in which his son Donald Trump Jr said a meeting with a Russian lawyer during the 2016 election was focused on adoptions, The Washington Post reported Monday. 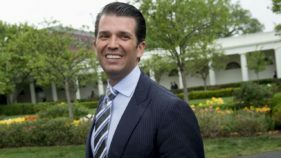 President Donald Trump's eldest son and a former campaign manager will testify before Congress next week as part of US investigations into the Trump team's alleged contacts with Russia, a Senate panel announced Wednesday. 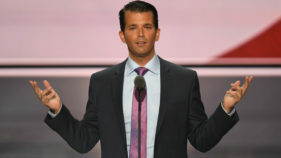 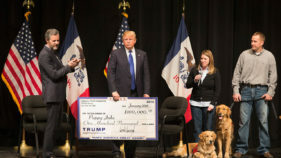 Donald Trump's eldest son said Tuesday he did not tell his father about meeting a Russian lawyer during the 2016 election campaign in which he had hoped to get compromising information on Hillary Clinton. 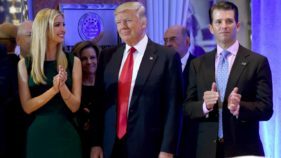 Donald Trump's eldest son released emails Tuesday showing he embraced Russian efforts to support his father's presidential campaign, a shocking disclosure likely to further fuel speculation over Moscow's suspected role in the election. 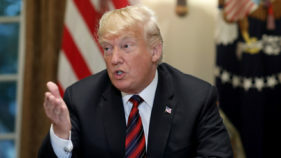 US President Donald Trump's eldest son on Tuesday released emails showing he embraced Russia's efforts to support his father's presidential campaign, and admitting he would "love" to get dirt from Moscow on Hillary Clinton. 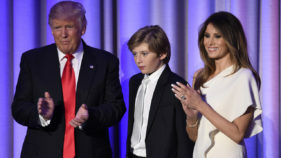 The new first family is a tight-knit celebrity clan, wealthy beyond the wildest dreams of most Americans and well used to the public eye.